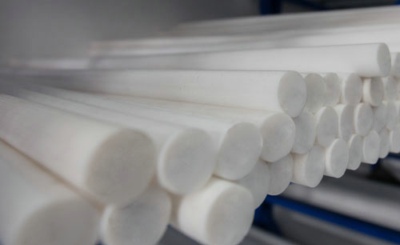 PTFE Rod is an extremely versatile engineering plastic that has many important performance advantages over other materials. 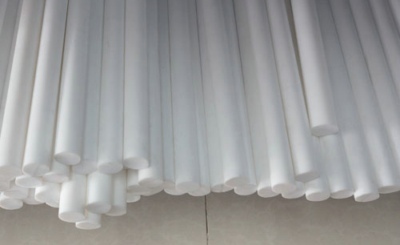 PTFE Rod has became one of the most important engineering materials available at the moment. 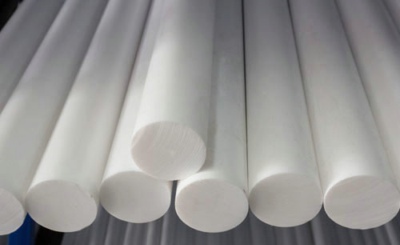 In particular, PTFE Rod has fantastic chemical resistance and superb electrical insulation properties. 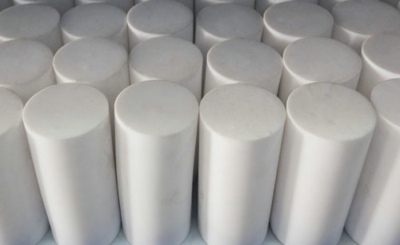 Furthermore, it operates effectively at extremely high and low temperatures.